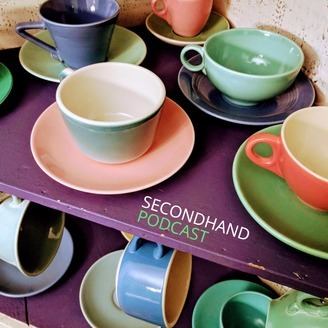 In this podcast, I talk about things I find secondhand. What have people given away or sold for cheap? Where did these things come from? Why are they interesting? Why aren’t they garbage? 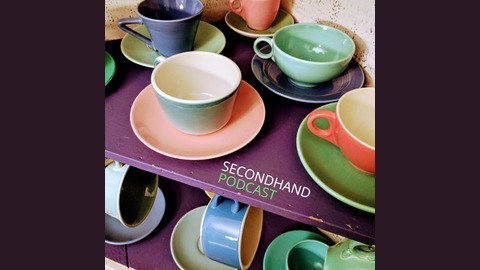 In each episode of this podcast, I pick a few items and talk about them: an informal archaeology of the commercial pasture. Thank you! Onward to new things. Thank you for your support! This project has come to a close, but new things are happening, too. Look me up on Podbean.com and Patreon for details!